The Swiss Federal Council decided on Wednesday to lift a freeze on the assets of former Egyptian president Hosni Mubarak and officials close to his regime. “Taking note of the recent closing of the mutual legal assistance procedures between Switzerland and Egypt, the Federal Council decided to lift with immediate effect the freeze on assets in the context of this country,” a statement released by the Council read. 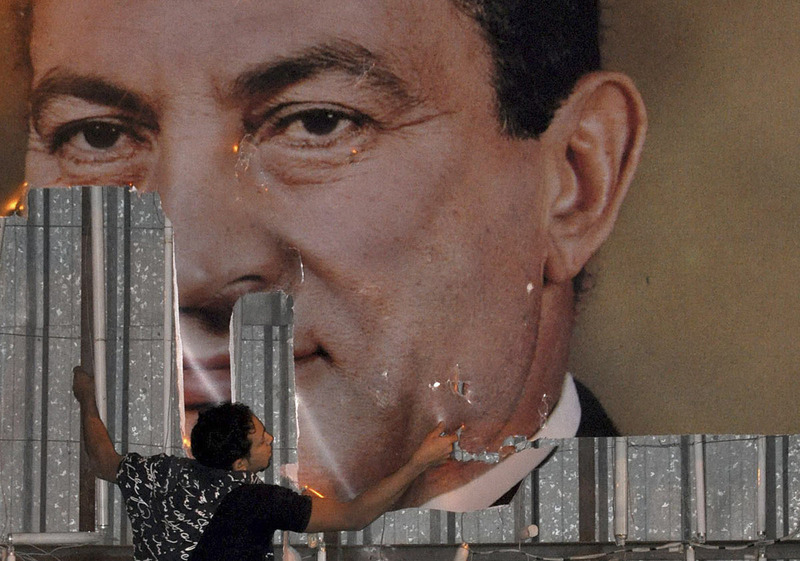 In 2011, after the toppling of the Egyptian ex-leader by a mass popular uprising, the Swiss government decided to freeze the assets of Mubarak, his family and some of his associates. The amount that the freeze covers was initially approximately $US700 million, but has been progressively reduced to around $US435 million. However, the assets will not be released until the Swiss federal prosecutor issues a decision regarding whether its origins are legitimate. 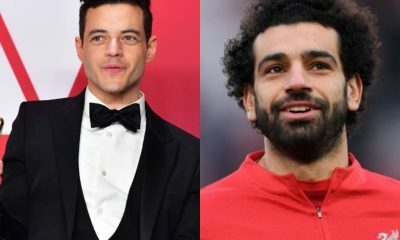 The statement went on to say that Egyptian authorities had requested that a number of names from the asset freeze list under investigation be dropped after these persons had been acquitted in legal cases against them in Egypt. Switzerland was the first country to freeze funds related to Mubarak and his entourage after he stepped down from his post on February 11, 2011.
and ordered the unblocking of frozen assets amounting to 180 million Swiss francs. 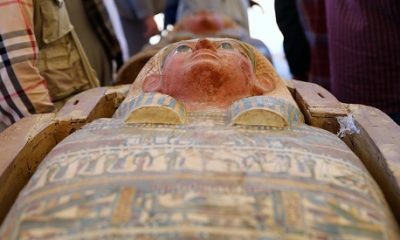 This was because of the “reconciliation of decisions taken in Switzerland and Egypt”, according to a statement by the attorney general’s office.